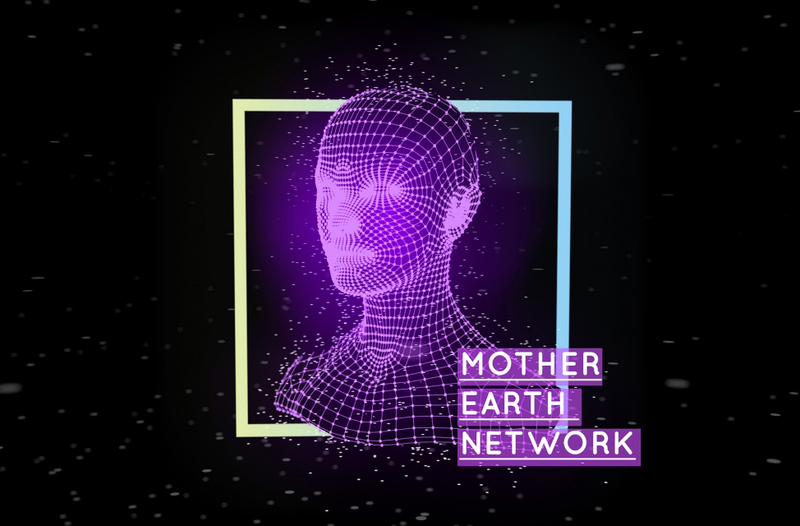 The Mother Earth Network can be seen as a combination between art, science, technology and entrepeneurship. The Mother Earth Network is showed in many exhibitions. Some examples of exhibitions are: Dutch Design Week 2017, Unnusual, Rotterdam kunstroute. 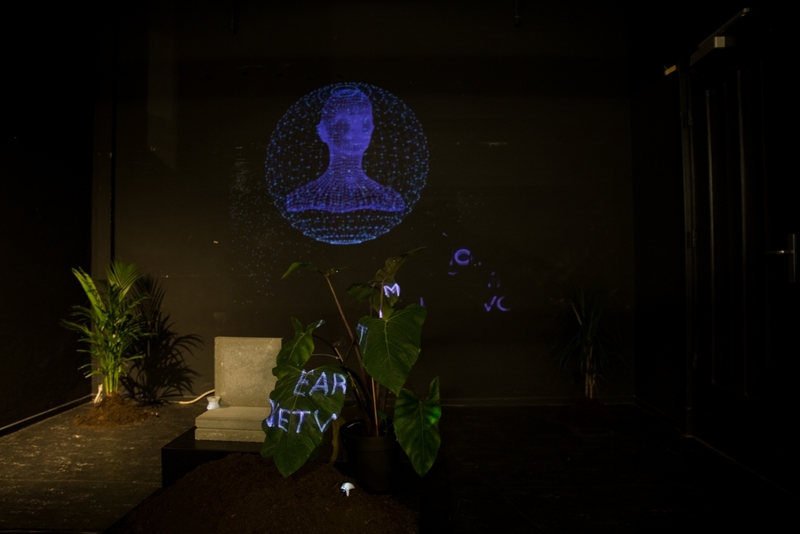 When Mother Earth Network is presented in exhibitions it can be shown in the form of an art-installation. From a tiny installation to an room-filled experience. - 3 maart nieuwe instituut museumnight Rotterdam. - Het Langhuis Zwolle as an overall experience and solo-exhibition. 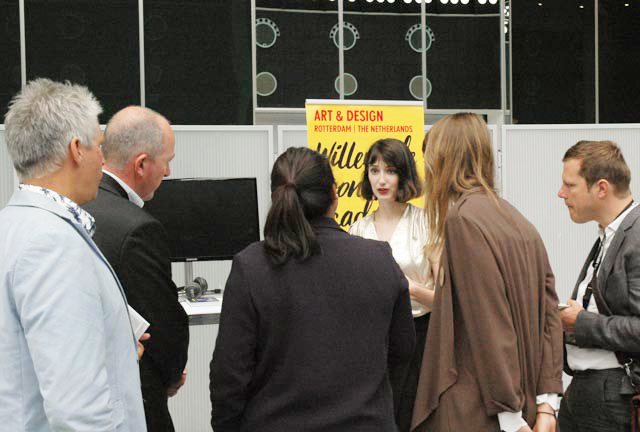 For more information about exhibitions and creating an experience: CLICK HERE! Thank you for visiting the Mother Earth Network website!